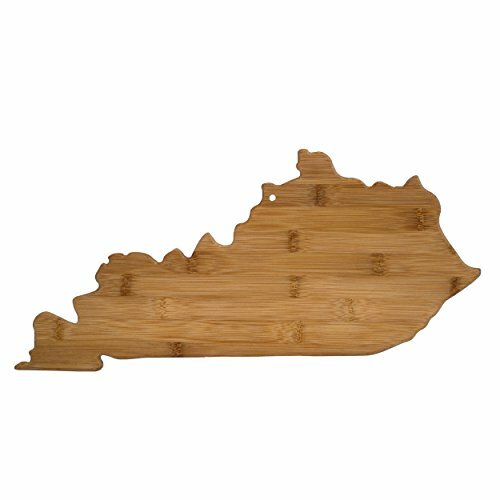 Totally Bamboo State Cutting & Serving Board – “ALABAMA”, 100% Organic Bamboo Cutting Board for Cooking, Entertaining, Décor and Gifts. Designed in the USA! 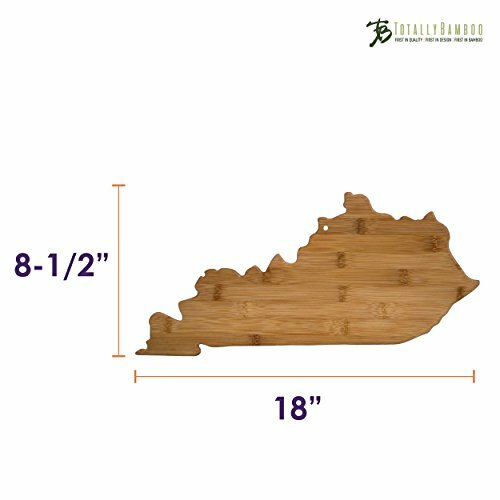 Celebrate your "sweet home" state with the Totally Bamboo Alabama State Shaped Bamboo Serving and Cutting Board. 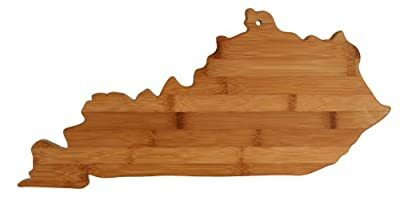 This beautifully crafted board is in the shape of the great state of Alabama. 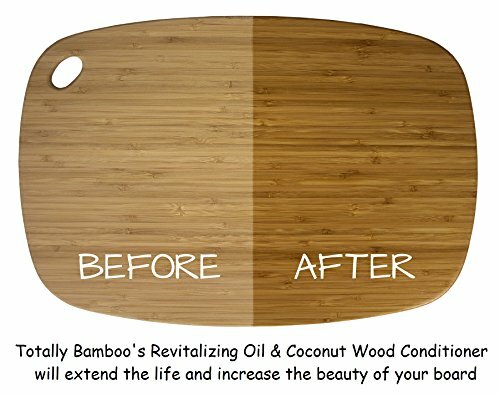 The board is made of sustainably-sourced Moso bamboo, which is gentler on knives than plastic and easier to clean and care for than hardwood. 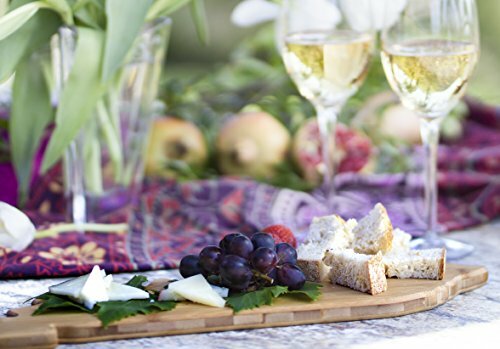 It also works wonderfully as a serving platter for favorite meats, cheeses and all varieties of snacks— perfect for tailgating or entertaining at home! 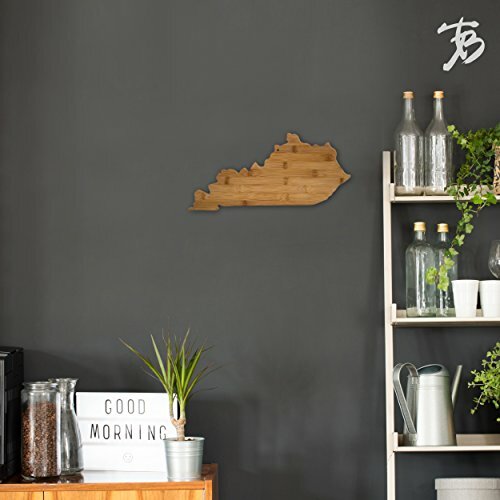 When it’s not being used in the kitchen or at get-togethers, the Alabama State Board also includes a hanging hole with a hang tie for an outstanding way to show your state pride on the wall of your home or office. It is built to last and easy to care for, simply hand wash and dry the board for the best results. Whether for yourself or the Alabama fan in your life, this board is sure to be hit!